Smash your core with these medicine balls. Great for use in intervals and circuits too. Smash your core with these double grip medicine balls. 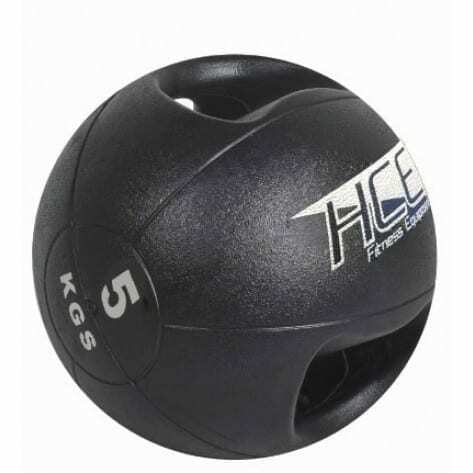 Great for any sort of rotational work or substitute for your kettlebell workout. Available in a range of weights from 3 – 10kg.